The Utah Symphony is one of America’s major symphony orchestras and a leading cultural organization in the Intermountain West. It is recognized internationally for its distinctive performances, commitment to music education programs, history and recording legacy. 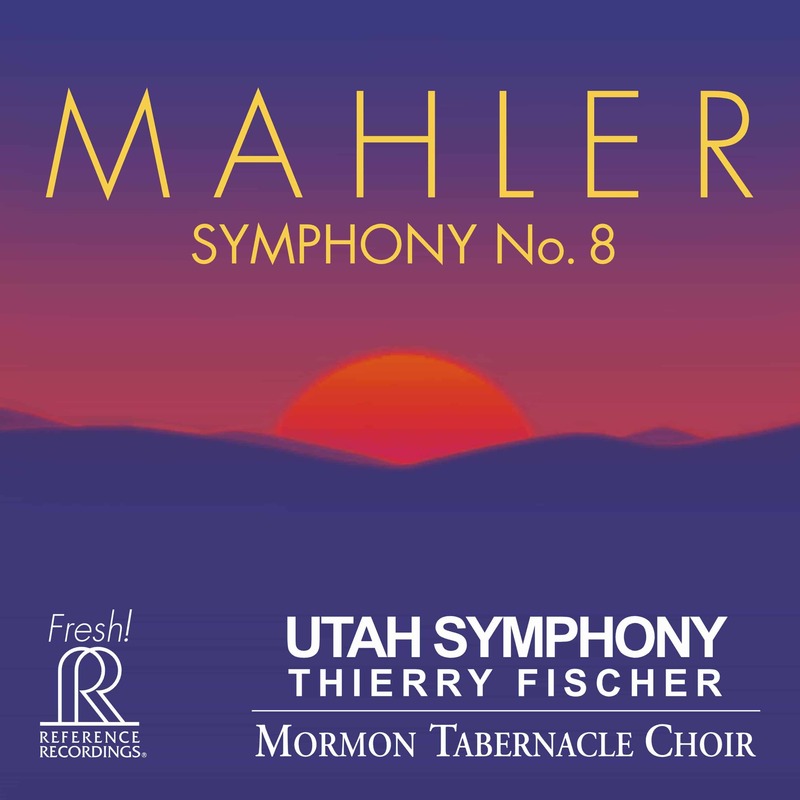 Here they join with the internationally-renowned Mormon Tabernacle Choir to present a thrilling and authoritative interpretation of the immense Mahler Symphony No. 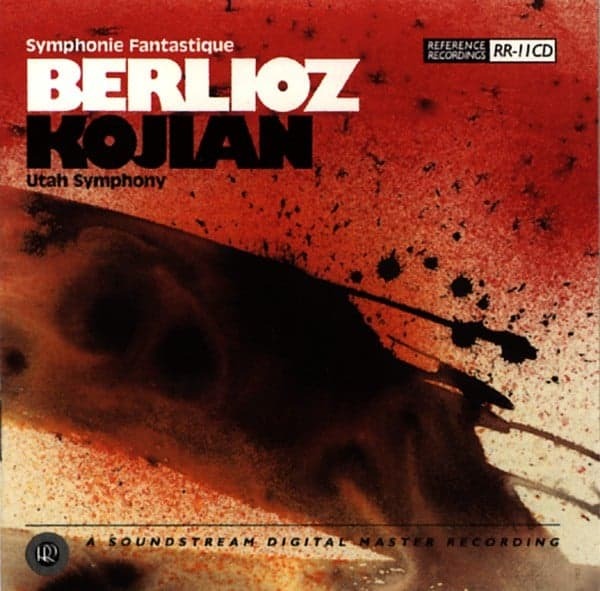 8, “Symphony of a Thousand.” This new release was recorded live in February 2016, from concerts in the Salt Lake Tabernacle in Salt Lake City, Utah, sponsored by the O.C. Tanner Gift of Music. This organization was founded over 30 years ago through the combined vision of Obert C. Tanner and Gordon B. Hinckley, to share performances of the Mormon Tabernacle Choir and Utah Symphony, as a gift to the community. 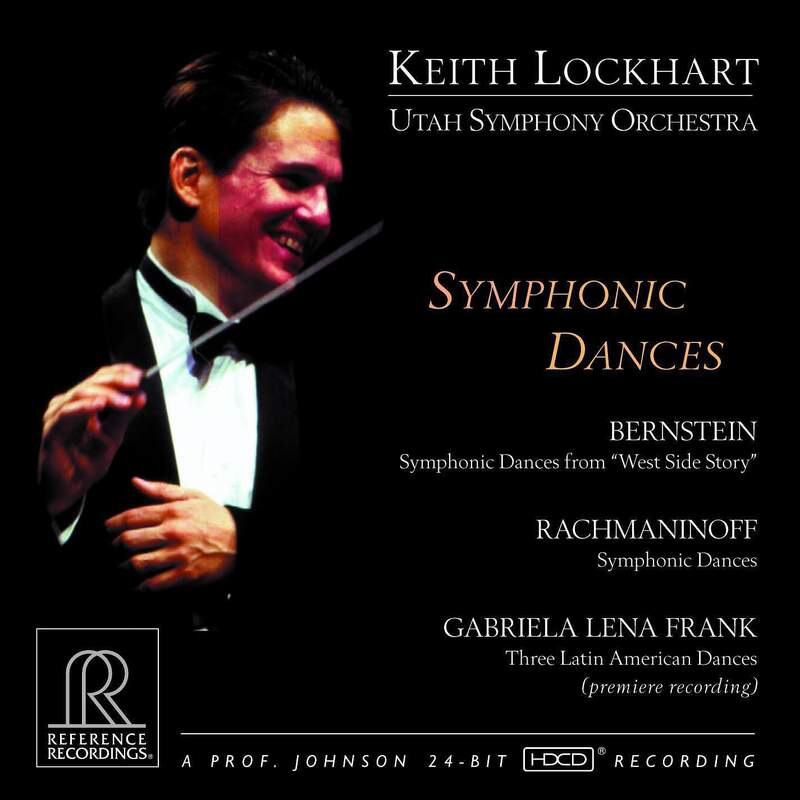 Reference Recordings joins Utah Symphony in thanks to their 75th Anniversary Signature Sponsor, the George S. and Dolores Doré Eccles Foundation, and to Ken and Carolyn Gardner, their 75th Anniversary Mahler Cycle Sponsors, and to Jack Wheatley, their Recording Sponsor, for making this recording possible. 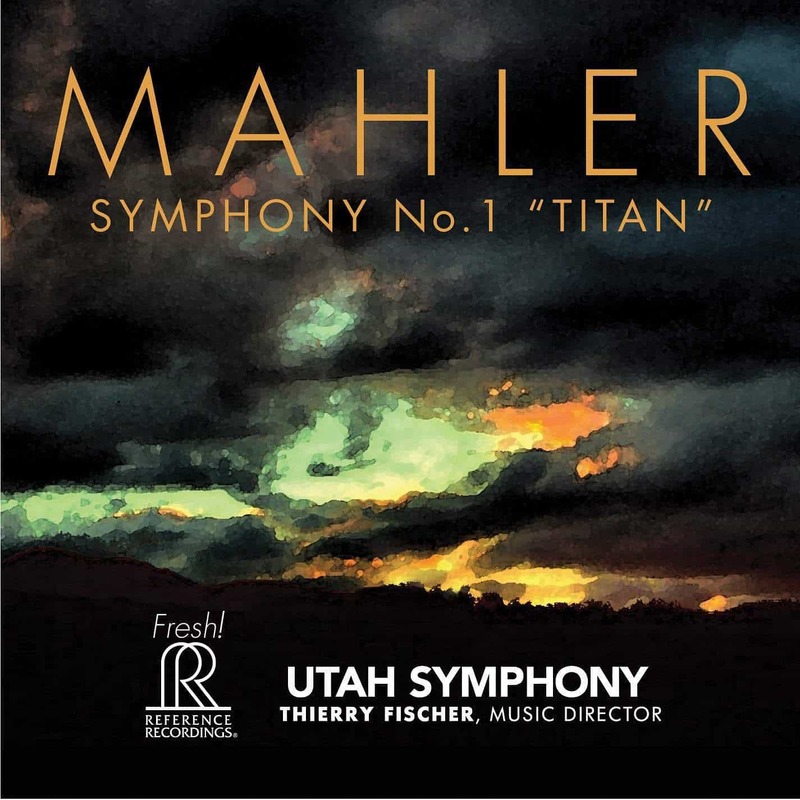 Thierry Fischer, Music Director of the Utah Symphony since 2009, has revitalized the orchestra with creative programming and critically acclaimed performances that have drawn consistently full houses. Highlights of his tenure include complete symphony cycles of Mahler in commemoration of former Utah Symphony Music Director, Maurice Abravanel, complete Beethoven, Mendelssohn and Nielsen cycles, a multi-season Stravinsky and Haydn symphony cycle and tours of Utah’s five national parks, state parks and national monuments in 2014 and 2017. 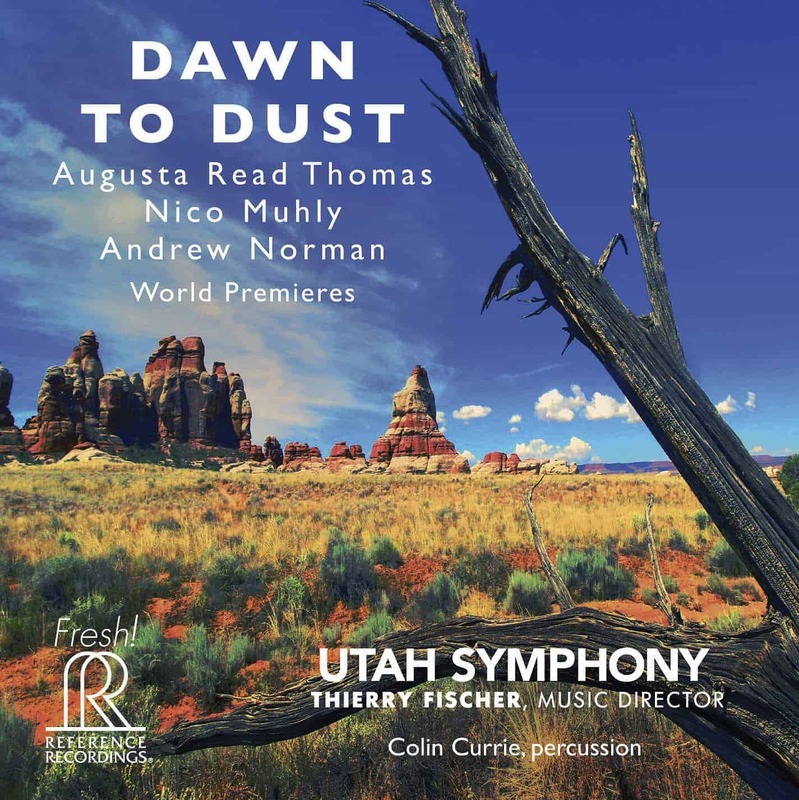 Maestro Fischer has also initiated a major commissioning program in Utah that has produced new works by Simon Holt and Michael Jarrell, and works by Nico Muhly, Andrew Norman, and Augusta Read Thomas which are on Utah Symphony’s previous album Dawn to Dust (FR-719SACD). This release is recorded and mastered by the team at Soundmirror, whose outstanding orchestral, solo, opera and chamber recordings have received more than 90 Grammy nominations and awards. Soundmirror has recorded for every major classical record label, including Reference Recordings. Komm! komm! hebe dich zu höhern Sphären!